The University of Edinburgh is one of four Universities within a Scottish and Northern Ireland consortium that has successfully attained a £4 million grant to improve information superiority for the Ministry of Defence. The consortium headed up by Prof Mike Davies from the Institute of Digital Communications brings together internationally leading experts from the Schools of Engineering and Informatics at the University of Edinburgh, Heriot-Watt University, University of Strathclyde and Queen’s University Belfast. 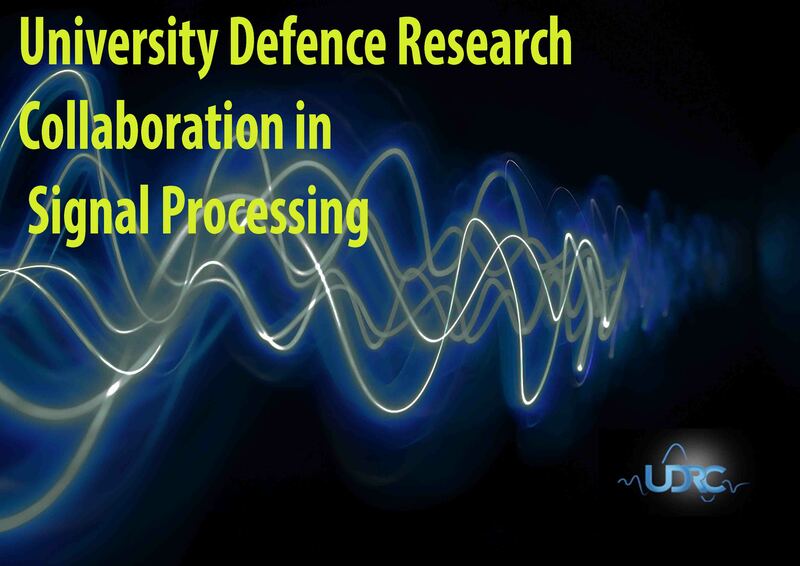 Working closely with the Defence Science and Technology Laboratory (Dstl), the project entitled Signal Processing in the Information Age will develop novel underpinning Signal Processing and Machine Learning tools for the defence community. The aim of this project is to develop algorithms to provide actionable information, which are computationally efficient, scalable, and multi-dimensional. Research is divided in to 8 work packages, focusing on multi-objective resource management of dynamic sensor networks that include both physical and human sensors, as well as utilising powerful machine learning techniques, including deep learning, to enable faster and robust learning of new tasks, anomalies, threats, and opportunities.